Call 863-588-0956 to schedule your first appointment. Are you looking for hearing aids in Winter Haven, FL? Why not try America’s most recognized brand of hearing aids? At Miracle-Ear®, we’ve worked hard to develop a wide range of hearing solutions to suit the needs of different people. Whether you have difficulty hearing all the time or just in certain situations, our caring hearing care specialists will assess your needs and help you find the product that’s best for you. Early hearing aids were clunky and required constant adjustment to help a person hear, but things have come a long way. With hearing aids utilizing GENIUS™ Technology, you may never have to make adjustments again. Available in our hearing aid center, these hearing aids automatically adjust to a variety of situations from reducing wind noise to zeroing in on the conversation at hand. Best of all, many of our products are extremely discreet and can sit in the ear or in the ear canal. When you combine these styles with the innovations of GENIUS™ Technology, people may not even realize you’re wearing a hearing aid. We want you to be happy with our products, and we know that these tune-ups can make a big difference in extending your satisfaction. Our location is convenient for those in those in the Dundee, Winter Haven, and Lake Wales areas. Call today to schedule an appointment for a free hearing test*, and discover and experience the Miracle-Ear® advantage. 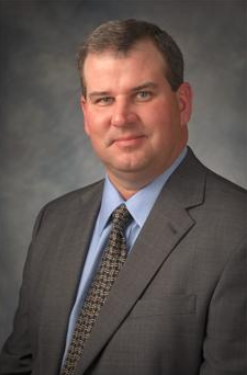 Jeff Berdahl is your local Licensed Hearing Aid Specialist in Winter Haven. Jeff is Board Certified in Hearing Instrument Sciences and has been licensed as a Hearing Aid Specialist by the Florida Licensing Board within the Florida Department of Health. 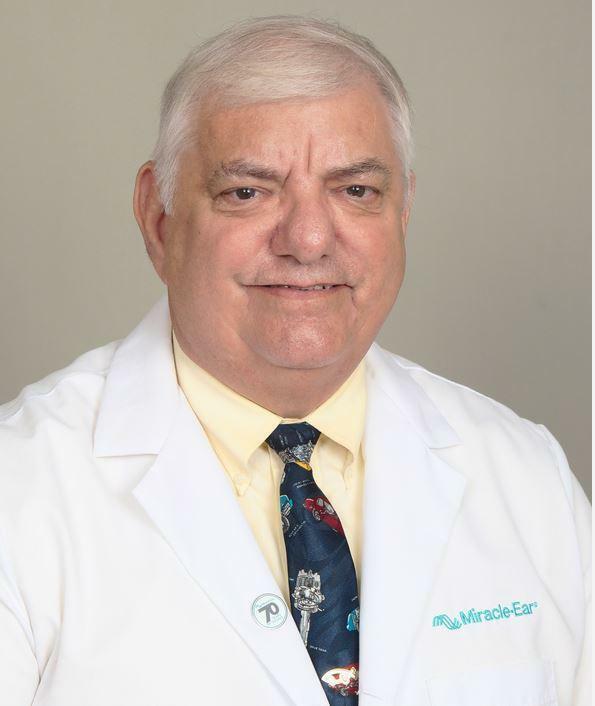 In addition, he has been through extensive training with Miracle-Ear and has received his Miracle-Ear Professional Certification. He has also been trained in Live Speech Mapping, Real Ear Measurement, Deep Canal Impressions, and is proficient with all Audiometric equipment to service your needs. Jeff has a B.A. in Communicative Disorders from the University of Florida and has been with Miracle-Ear since 1988. He is happily married to his high school sweetheart and enjoys spending time with his granddaughters and great granddaughters, as well as watching drag racing and NASCAR racing. In addition, LeAnn Lewandowski is the Office Manager for Miracle-Ear in Winter Haven. LeAnn is fully trained and completely certified by Miracle-Ear as a Professional Assistant. Working as a team, Jeff and LeAnn are here to service all of your hearing needs at Miracle-Ear in Winter Haven.